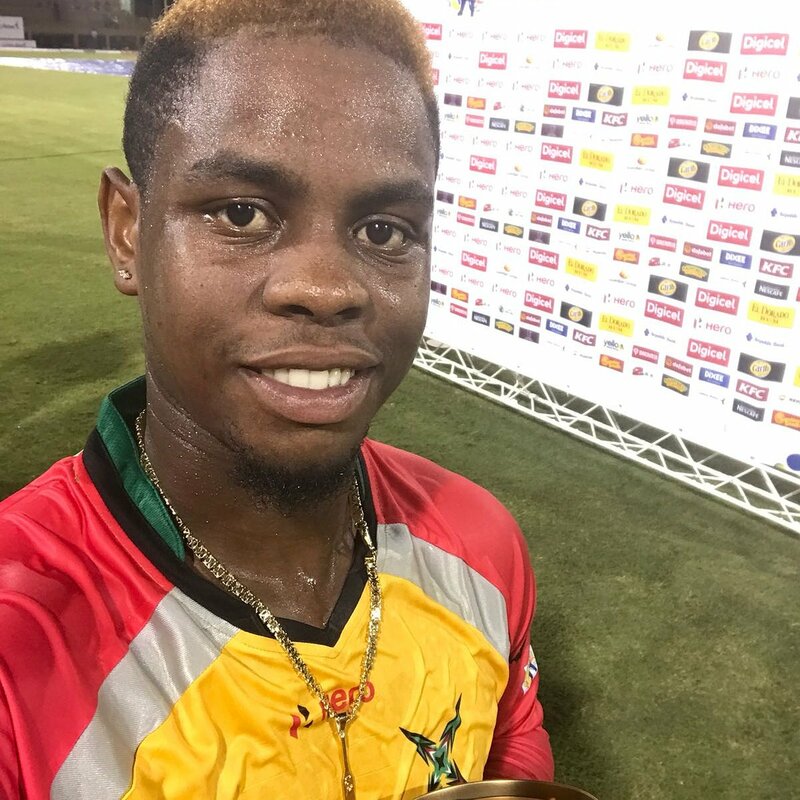 Shimron Hetmeyer’s stunning unbeaten 79 from 45 balls steered Guyana Amazon Warriors from 24/3 to an ultimately comfortable six-wicket victory over St Kitts & Nevis Patriots in their 2018 Hero Caribbean Premier League (CPL) opener at Providence Stadium. 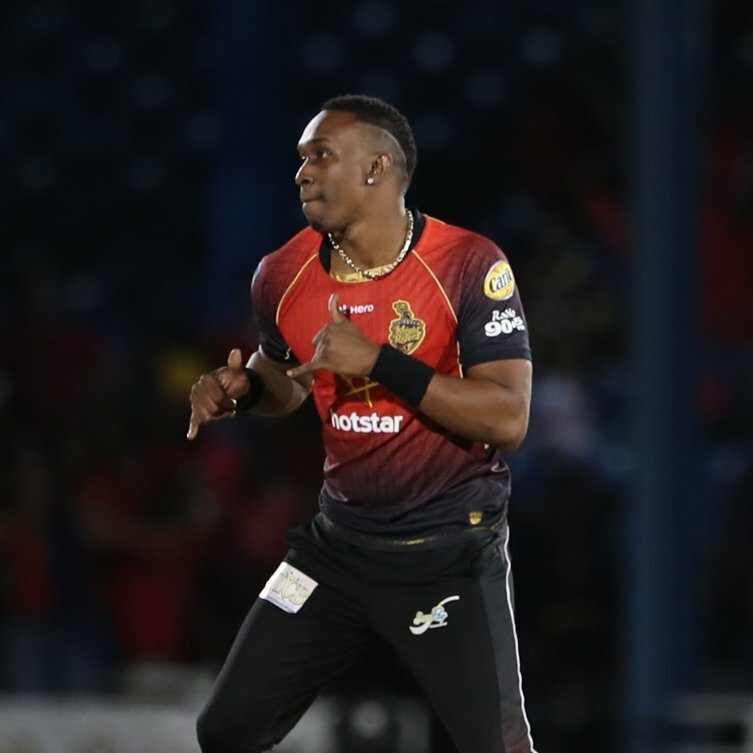 The Amazon Warriors did well to restrict the Patriots to 146/5 despite a well-crafted 86 from Chris Gayle, but it looked an imposing total when three of Guyana’s key men came and went inside the first three overs of the chase. Luke Ronchi and Shoaib Malik – after three boundaries in four balls – both fell to Sheldon Cottrell, while Chadwick Walton was caught at cover from the hugely impressive Nepal teenager Sandeep Lamichhane’s first Hero CPL delivery. 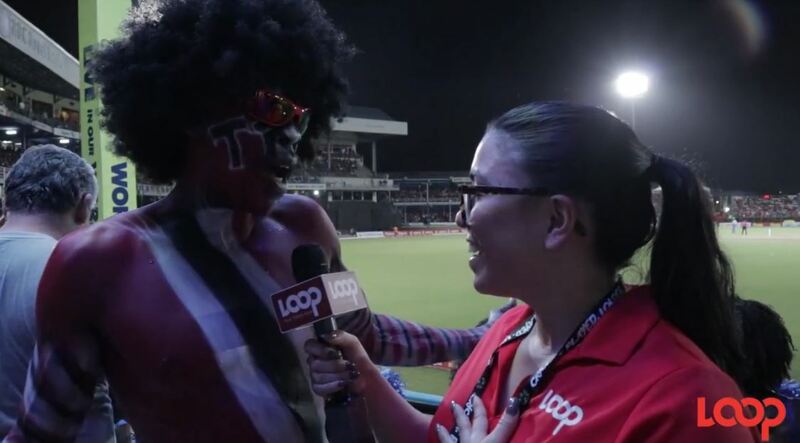 Both sides are back in action on Saturday, with the Amazon Warriors hosting the St Lucia Stars here at Providence Stadium while the Patriots head to Trinidad to take on the defending champions Trinbago Knight Riders. 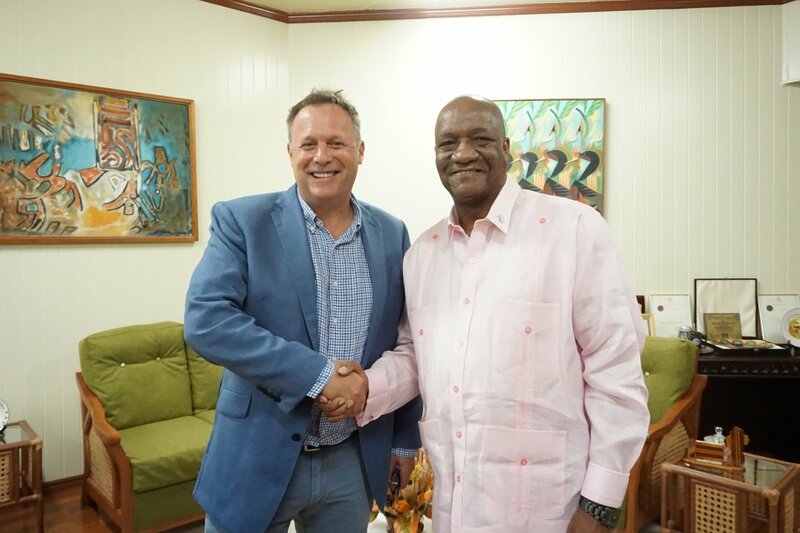 Summarized scores: Guyana Amazon Warriors 148/4 (Hetmeyer 79*, Green 25*, Lamichhane 2/12, Cottrell 2/21) beat St Kitts & Nevis Patriots 146/5 (Gayle 86, Cutting 15, Cooper 15, Paul 2/16, Tanvir 1/24) by six wickets with 21 balls remaining.